Learn the language of flowers and unlock the mystery! 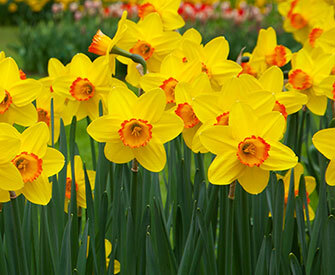 Many popular flowers have a unique meaning, below we've listed several. Also below you can learn the meaning of specific flower colors! Now you can easily create a gift with that extra thoughtful touch. Need more suggestions? Click here.